There is a huge opportunity for Construction Machinery business in Nigeria in view of the growing population and the fact that Nigeria is hub of trade in West Africa. Thus, ConMach is a good opportunity to promote existing brands, introduce new ones, acquire new buyers and most importantly obtain useful feedbacks for further product development, all under one roof. As globalization impacts international standards of commercial success, more than ever, exploring for opportunities in ignored markets, have become very strategic. A good step would be to start with participating and showcasing at ConMach 2015, the only specialized Construction Machinery event in West Africa. 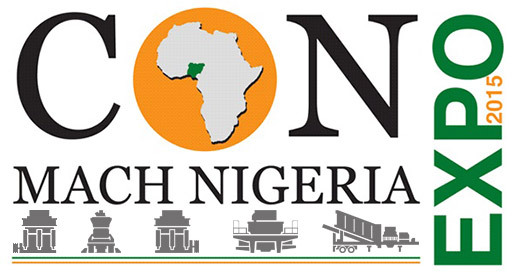 Liming Heavy Industry will attend the CONMACH NIGERIA EXPO 2015 on March 11th. You can contact our sales managers or come to our booth (Booth NO. D65) to know more about our mining machinery such as crusher, grinding mill, sand making machine, and so on.